On Thursday, Lufthansa signed a $249 million deal to buy parts of Air Berlin to use their assets and quickly expand their Eurowings budget business. Following this announcement, shares of Lufthansa jumped more than 3% marking their highest level in almost 17 years. Lufthansa will have hands on Air Berlin’s Austrian leisure travel airline Niki, LG Walter regional airline, as well as 20 additional aircraft after the EU Commission approves of the deal. This will provide new opportunities for jobs and is to be completed by the end of this year. Air Berlin has been struggling to turn a profit over the last 10 years and filed for insolvency in August. Due to this obstacle, a government loan has kept the company’s planes uphill while their administrator negotiated with possible buyers for parts of the business. Some of Air Berlin’s remaining assets are still under talks to sell to Britain’s EasyJet as well as other bidders. EasyJet is planning to acquire 27 to 30 planes. 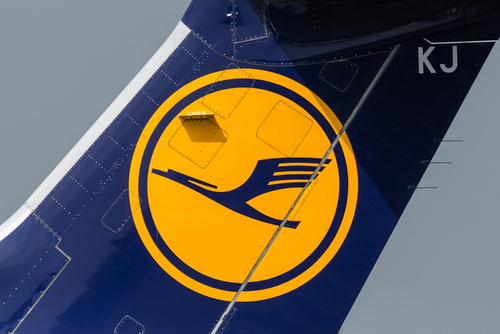 Lufthansa’s investment would total to about 1.5 billion euros would add around 70 to 90 million euros to annual operating profits marking them the top gainer in Germany’s DAX market index. HSBC Holdings plc (NYSE: HSBC) analysts have also raised their target share price of 29 euros to 25 euros after a positive trading performance this year.